Beautifully situated on the river Stour, we offer you the chance to take in the picturesque scenery and a variety of wildlife that comes with it; you may even catch a glimpse of our local family of otters, or resident kingfisher. All this while only being within 5 miles of Bournemouth, Poole and Wimborne. We have 49 fully refurbished en-suite bedrooms, many of which include a stunning view across the river for our guests to enjoy – you can often catch the family of swans gliding past. Other views include a glimpse of our local family of otters and resident kingfisher. 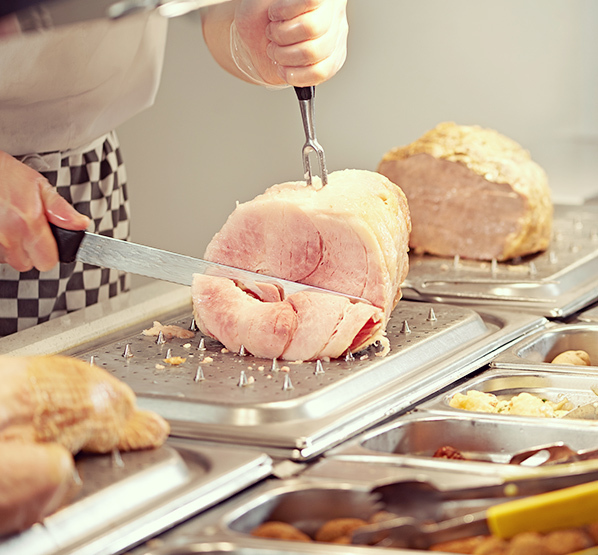 Our visitors can also enjoy our unlimited breakfast or famous carvery during your stay in our riverside restaurant. We are also just a 10 minute drive from Bournemouth International Airport – making it a perfect stay before your flight. 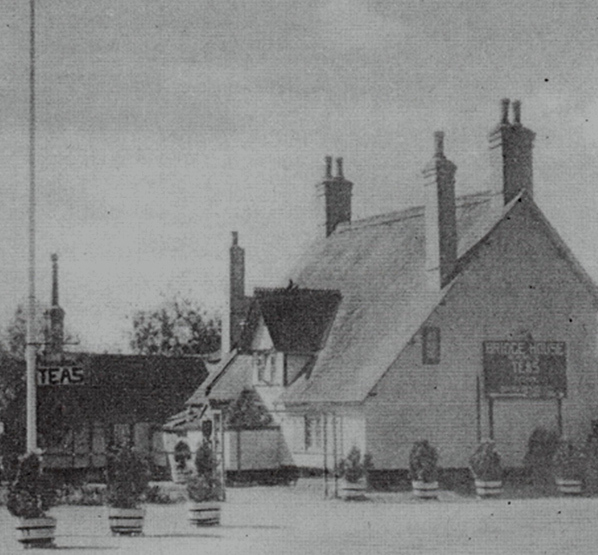 The Bridge House Hotel was originally Bridge Farm. It eventually became a fisherman’s hotel and sold on again in the 1940’s. Telly Savalas played ‘Ernst Stavros Blofeld’ in the 1969 James Bond Film ‘On Her Majesty’s Secret Service’. He was paid $1,000,000 and with that bought The Bridge House Hotel. Our professional wedding planners will put you at ease and ensure you have a wonderful day to remember. We have silver and gold wedding packages to suit all budgets in our Riverside suit. Contact us for full details. The tranquil sound of the River Stour is the perfect back drop for our restaurant and bar, on sunny days enjoys your meal on our riverside terrace or across the bridge on our very own island. Our chef and his team are quickly gaining an enviable reputation for their freshly prepared food, sourced locally. The Bridge House is beautifully nestled on the banks of the River Stour. This is the perfect location for a relaxing stay when visiting Bournemouth and surrounding areas, including Bournemouth International Airport. We have 49 en suite bedrooms, some with stunning riverside views, all with flat screen televisions, iron, tea and coffee making facilities and complimentary wireless internet. 4 of our rooms are fully adapted for wheel chair access. We also have free secure parking for 250 cars for all our guests. ew 36 mobility scooter . milk bottles . Everyone can find out about tilt and turn windows usa.